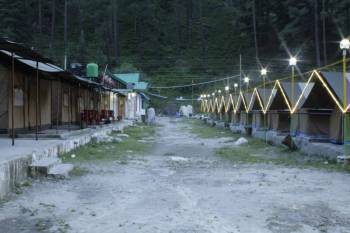 Hmm Planning for New Year Eve in Kasol and Exploring Options. Please Read Through for Answers. celebrate this New Year Eve in the Heart of Parvati Valley. Do Not Miss Out On One of the Most Unique New Years Experiences. Scenic Divine Location, Camping Adventure, Sumptuous Food, Music and Enter the New Year Under the Stars. this is a 2 Night Package But if Time is a Constraint; Choose for Just 1.
alpine Camps with Access to Common Washrooms, Easily Fits 3 Adults + Kid. swiss Camps with Beds+floor Bedding and Attached Washrooms, Fits in 7 Adults + Kids. comfortable Cozy Accommodation with Complete Bedding Set. camp Allocation as per Prior Commitment, No Surprises Here. whats the Plan for 3 Days?